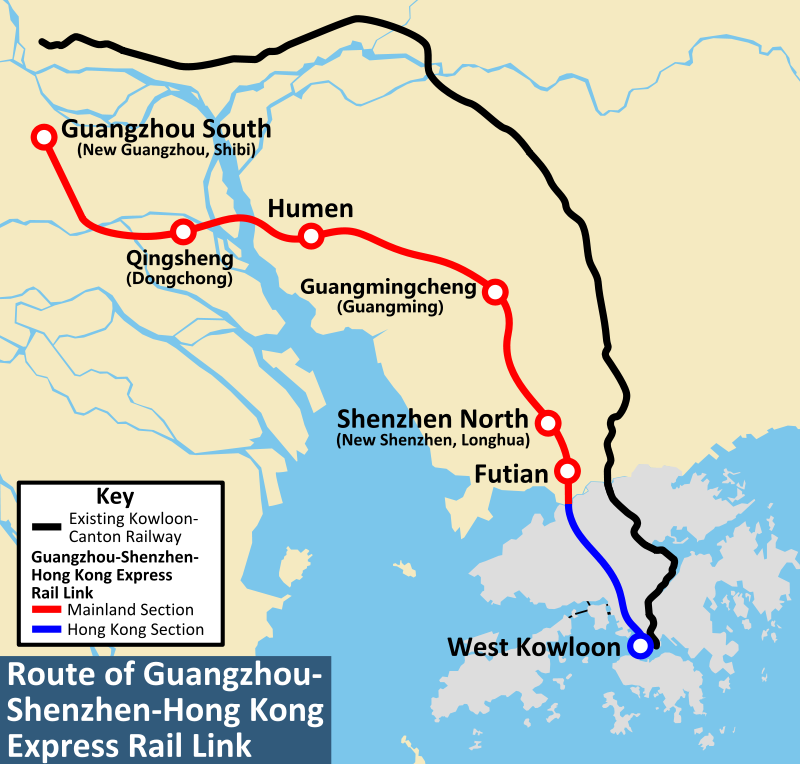 Services on the Hong Kong section of the Guangzhou-Shenzhen-Hong Kong high-speed railway were launched on September 23. 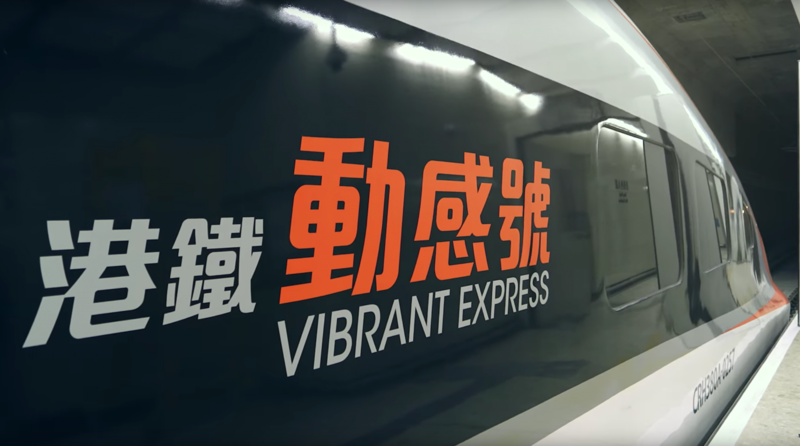 After MTR CEO Lincoln Leong officially opened West Kowloon station – Hong Kong’s only station on the route – the first MTR Vibrant Express train departed for Shenzhenbei station at 7am with around 500 passengers on board. Frederick Ma, chair of MTR – which has a 10-year concession operate high-speed services on the line – said he hopes the line not only brings closer regional ties, but also “fully unleashes its economic benefits”. He added: “The brand new cross-boundary railway service offers fast, convenient and comfortable connections to the mainland of China. “Passengers can complete both Hong Kong and mainland clearance procedures in one place at Hong Kong West Kowloon station and then board trains to 44 mainland destinations directly without interchange, providing them with a good travel choice for leisure or business. MTR Corporation has been maintaining close communication with China Railway Corporation on the schedule of the Hong Kong section to meet the needs of passengers in both Hong Kong and the mainland. CRC will make adjustments to the service frequency in accordance with the latest operational conditions to meet the demand of passengers from both sides.